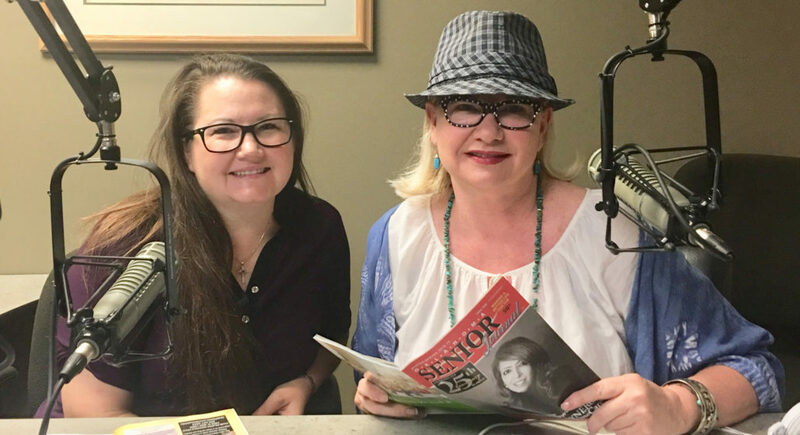 Christina Sibley is a trusted advisor for Medicare – the Oklahoma Senior Journal endorses Christina and her excellent knowledge and service of all the Medicare parts!!! Christina Sibley is an Oklahoma Licensed Life & Health Insurance Provider who specializes in Medicare. She brings 20 years of experience in health care and health care education and has had a passion for serving seniors her entire life. She completed her Bachelor of Science in Health Studies degree with an emphasis in gerontology, the study of aging and aging issues. The OSJ Magazine • Radio & App Highly recommends Christina Sibley to help you navigate the Medicare waters … She is your expert guide!